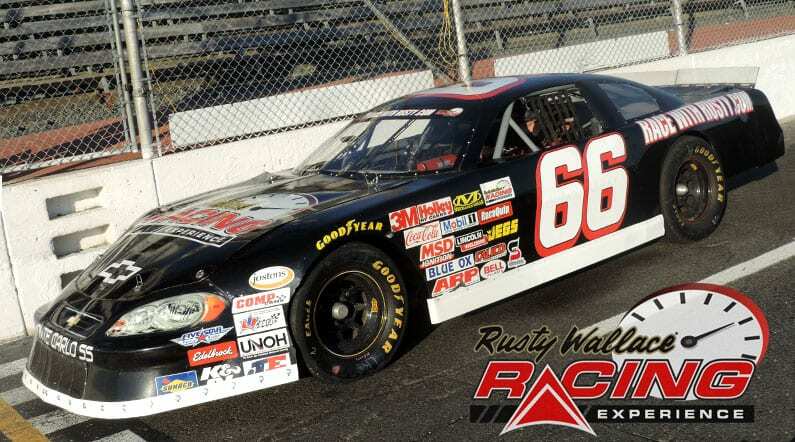 Choose your Riverside International Speedway Driving Experience or Ride Along Experience to begin booking. If you’re giving as a gift or are unsure about a date, you can purchase a gift voucher and you or the recipient will have 90 days to return to the website or call 855-227-8789 and book a date. 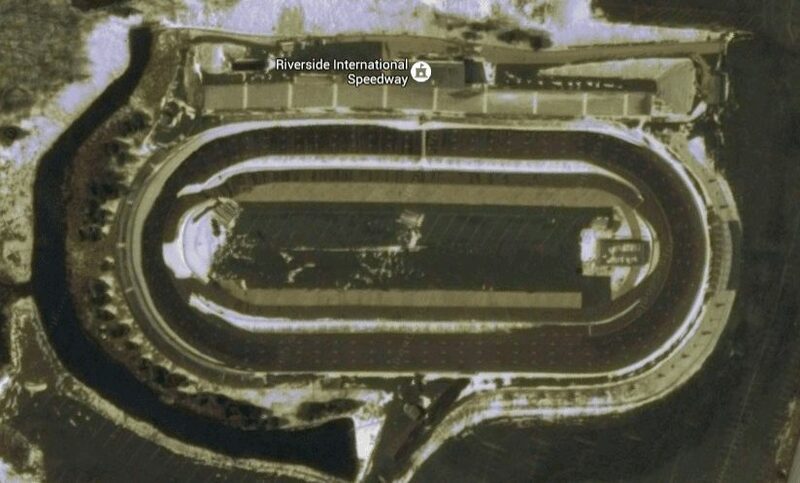 Riverside International Speedway is nestled in the picturesque James River area on the Northumberland shore of Nova Scotia, just 10 minutes from the Town of Antigonish. The region is rich in culture with warm interesting people, delicious cuisine and lively traditional Celtic music. Come for a race and stay to explore the region’s events, attractions and natural beauty. We send out email promotions for individual tracks as well as nationwide. If you would to be included for future promotions, please enter your email below. You will receive any email promotions for Riverside International Speedway as well as Nationwide promotions. You can opt out at anytime. If you would like to receive specific promotions for any other track, please visit that track’s page and submit your email for that track.